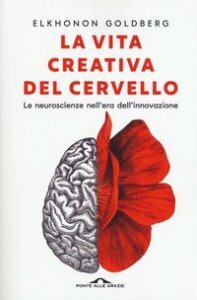 The Executive Brain is the first popular but rigorous book to explore the most 'human' region of the brain, the frontal lobes. 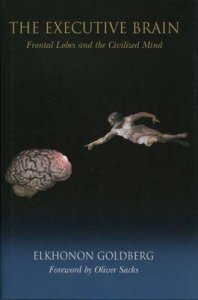 Writing in a lively and accessible style, the author shows how the frontal lobes enable us to engage in complex mental processes, how they control our judgment and our social and ethical behavior, how vulnerable they are to injury, and how devastating the effects of damage often are, leading to chaotic, disorganized, asocial, and even criminal behavior. 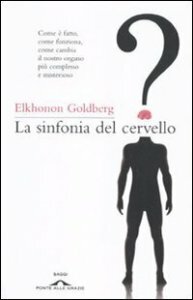 Replete with fascinating case histories and anecdotes, Goldberg's book offers a panorama of state-of-the-art ideas and advances in cognitive neuroscience. 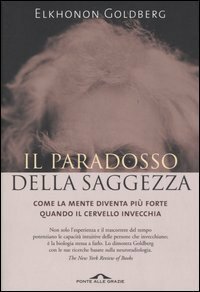 It is also an intellectual memoir, filled with vignettes about the author's early training with Luria, his escape from the Soviet Union, and later interactions with patients and professionals around the world.